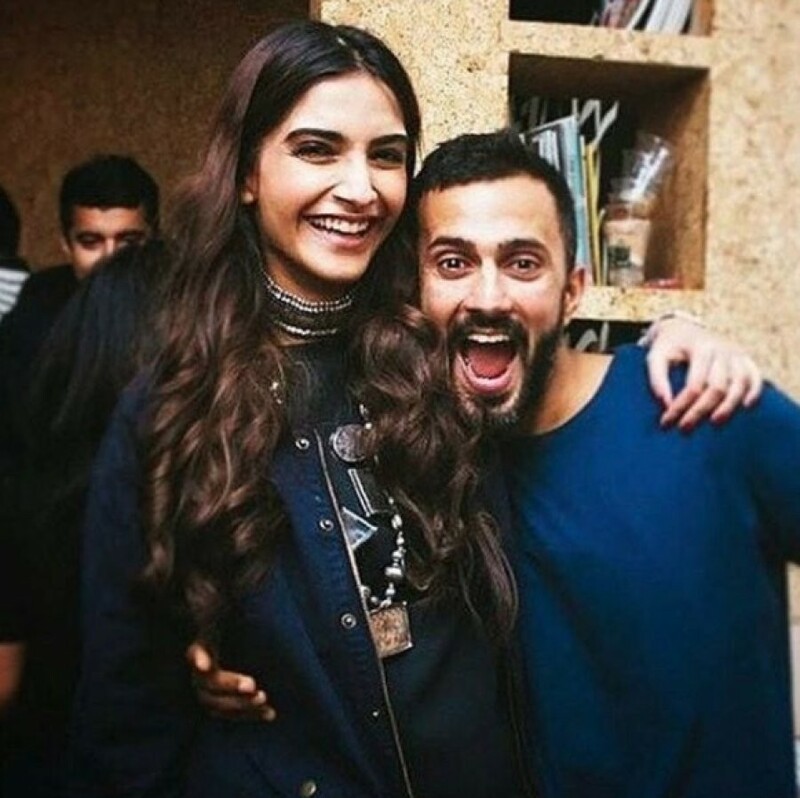 Sonam Kapoor & Anand Ahuja: This couple is a true social media love addict. Distance has never kept them from expressing their love for each other. Soman’s delightful posts about Anand speak a lot about their love for each other. They are internet’s favourite couple which the gen Y can resonate with. 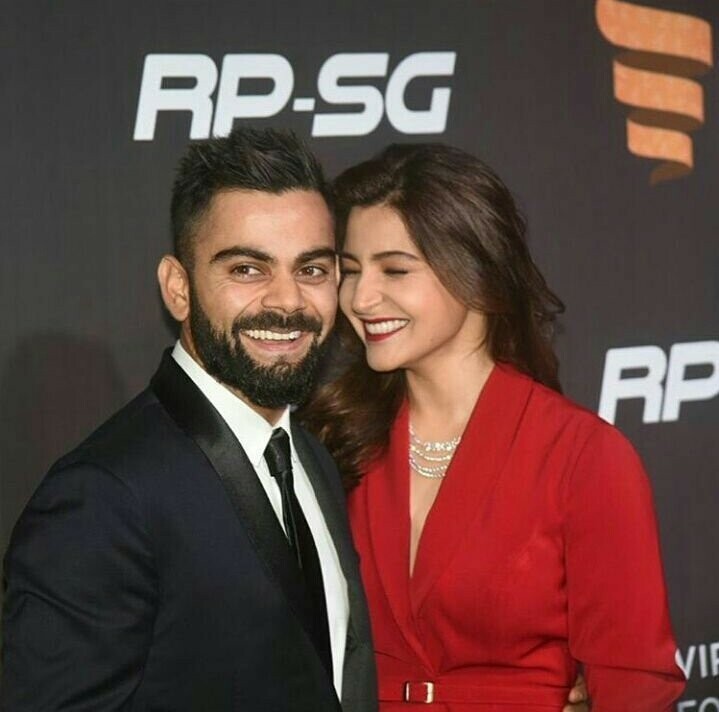 Anushka Sharma & Virat Kohli: Their wedding was the talk of the town and the most romantic gesture for their life together. Virat has often been seen blowing away kisses to his lady love during important matches from the field. Their relationship is the most adorable expression of love. Deepika Padukone & Ranveer Singh: One of the most glamorous couples, Deepika and Ranveer are the idols for every couple deeply in love with each other. They can’t seem to get enough of each other and their PDA is very obvious at every event. This is a couple who will support their partner and always stand by each other. Mira & Shahid Kapoor: Will be together through the thick and thin in life, this Jodi is an example of everlasting love. Their dedication to one another is the most important factor which makes for a happy and blessed marriage. Shahid’s cute little gestures for Mira make the girls go weak in their knees. Richa Chadha & Ali Fazal: This lovely couple is the perfect example of young love blossoming into a beautiful relationship. 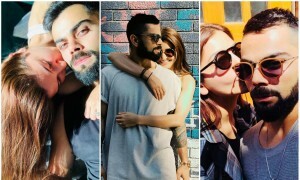 They are seen sharing sweet moments on red carpets in international shores and also their social media affectionate PDA is every couple’s love for each other. Ali recently gifted Richa her cat who she adores a lot. Their love is an inspiration to the young lovers falling in love this season.